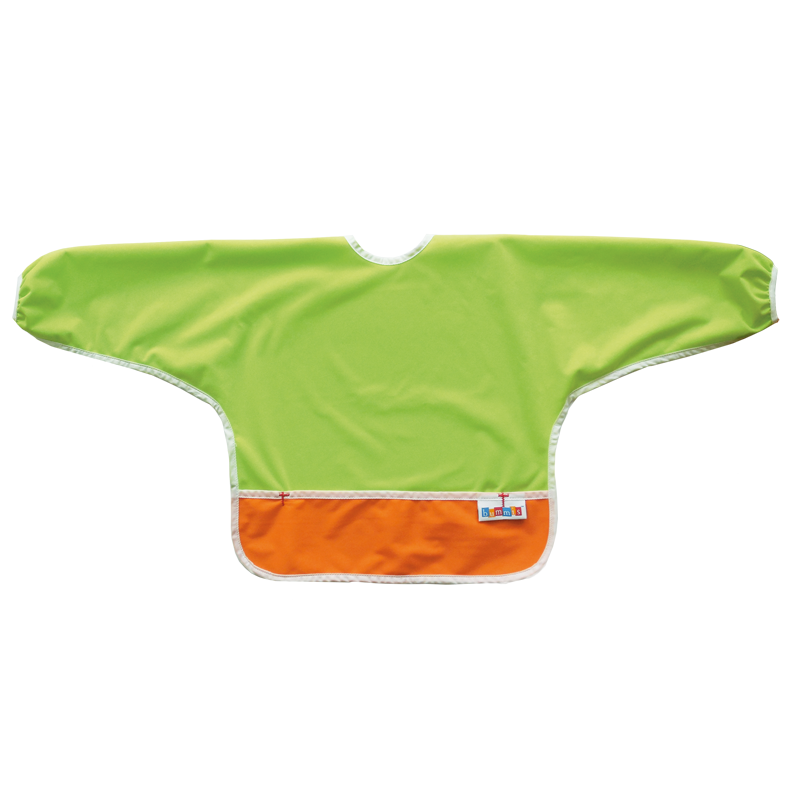 made from the same waterproof fabrics as Bummis diaper covers – so you know it can handle messes! 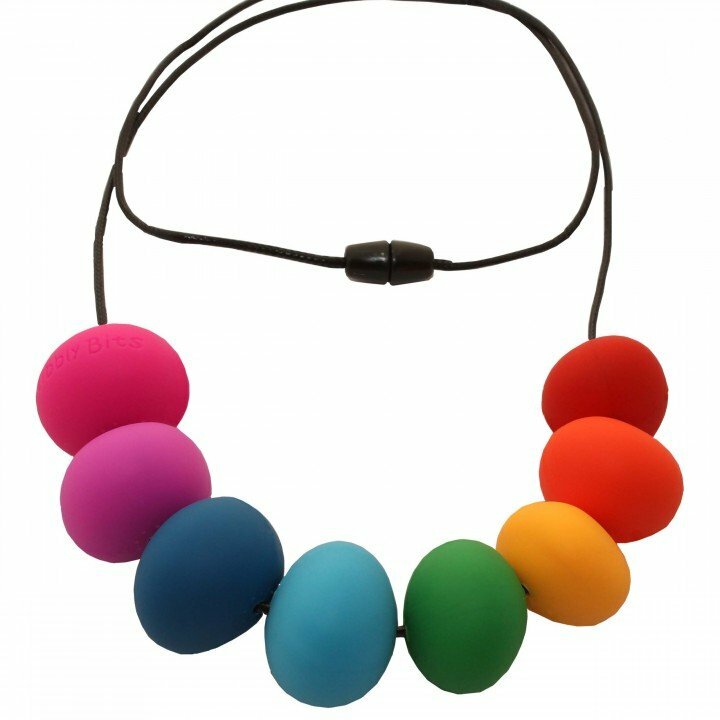 no scratched skin or pulled hair and hard for little hands to pull off, especially when fastened with a double knot! Be the first to review “Best-Ever Bib Sleeved” Click here to cancel reply.